The partners and sponsors are what gives Daniel the financial security and support in order to make the most out of all his excursions. Daniel is very clear about his primary goals of each excursion he plans and conducts, and they wouldn't be as successful without the support. My latest sponsor a local high-end camera hire who work with clients such as the BBC and ITV and countless more who are based in the UK and in the US. I reached out to the owner of the organisation who in turn replied offered a meeting I took panny hire up on his offer and was offered more than I could believe, from training to equipment. Equipment that I believe will be ideal for documenting my expedition to the Darién Gap. Which was in the form of a Panasonic broadcast authenticated camera with spare batteries and a new lens. I will be working along with panny hire for as long as possible. If you are interested in any camera lens media equipment give these guys a call. I reached out to Alpacka to assist in my expedition from Colombia to Panama starting of in Choco region of Colombia travelling through the Darien Gap. I was overjoyed when I had an email saying that they needed to mull it over with the group and we may be able to help. A number of emails 2 phone calls exchanged, I was offered help with an offer of the FX42 explorer raft. I reached out to the bushcraft store to get as much help as I can from a means to purify the water I will be needing and a durable pocket knife to help in daily tasks. I was again over the moon to hear they were happy to help out my cause by offering a water to go purification bottle and a TBS bushcraft knife. 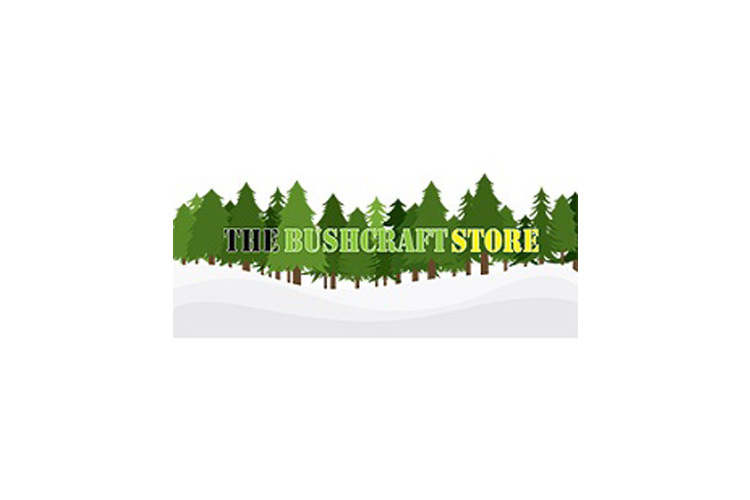 The Bushcraft Store® is a well-established company that deals in a large range of Bushcraft, Survival, Outdoor, Hunting and Field Sports kit and are continuously sourcing new and innovative products to bring to the UK market. Welcome to the Back Country. On our site, you can shop for gear, sign up for courses and plan adventures. We specialise in the sale of Revelate Designs bikepacking gear, super tough Alpacka rafts, lightweight tents from Force Ten and super comfy sleeping bags from Criterion. 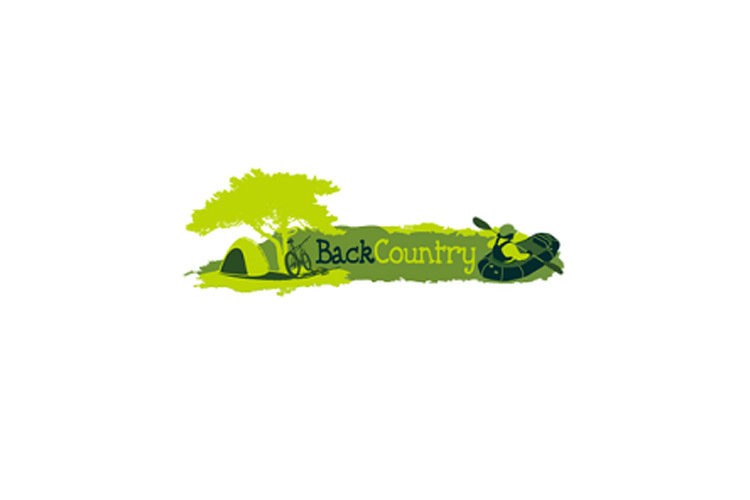 Back Country offer skills training and bespoke adventures. 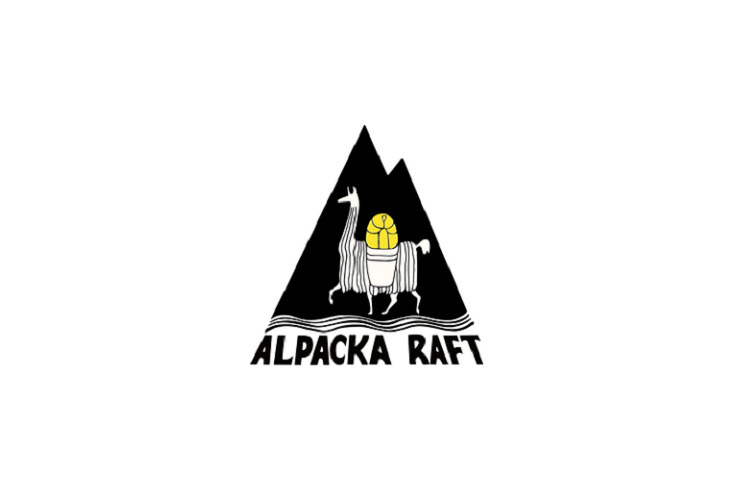 Proudly, we are the first company in the UK to offer packrafting specific training and the first to provide training in bikerafting as well as bikepacking. Have a look around, browse the online shop and see what we do. If you don’t find what you’re looking for contact us and we will do our best to put together a bespoke itinerary for you. 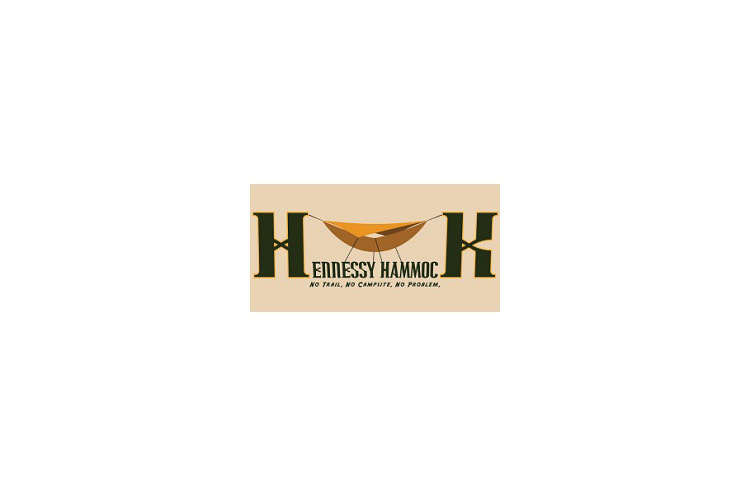 Hennessy hammock has provided me with the sleeping gear which is the Ultralight explorer hammock to be precise with a snakeskin and where I am going it will be an essential part of the kit. 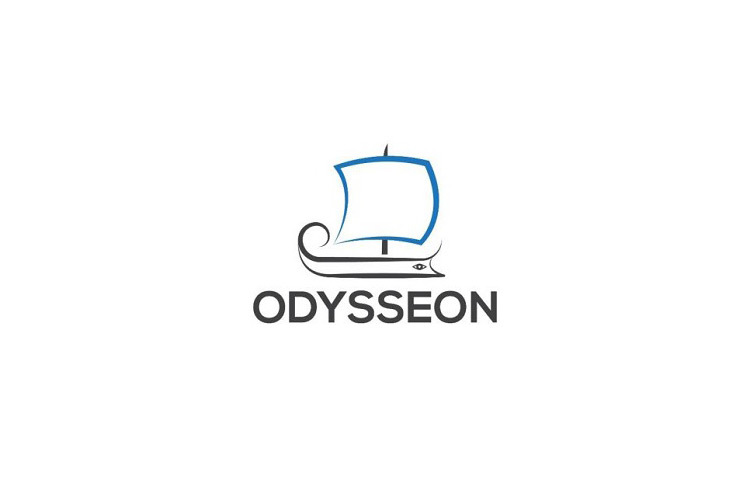 Odysseon was the first organisation onboard where their main aim is to allow adventurers and leaders connect. To allow anyone anywhere to take part in some of the most unique and independently founded ideas in adventure travel you can connect to odysseon here. 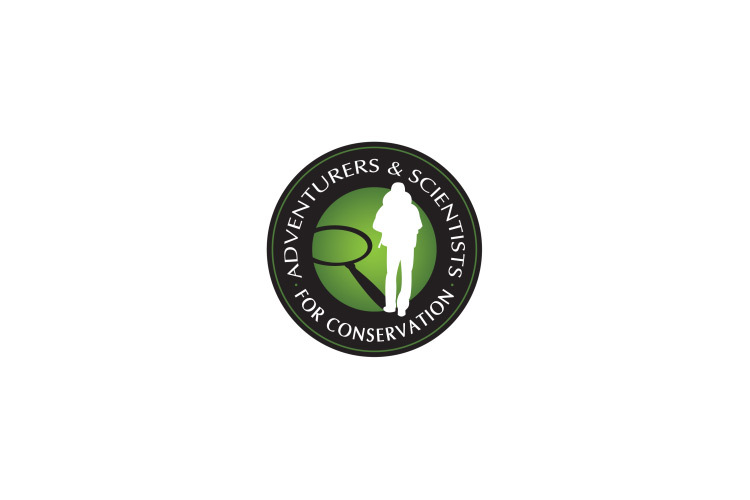 When I came across this organisation it was a must to work alongside I reached out to them to get more information on the specifics of what they provide, or do they explained they are a science organisation which teams up with intrepid travellers, adventurers and sportspersons who work outside. I was asked to explain my project in as many details as possible, I then went on to explain the aims of my expedition and they explained the ASC project and asked if I was interested we did some paperwork and now an official partner. 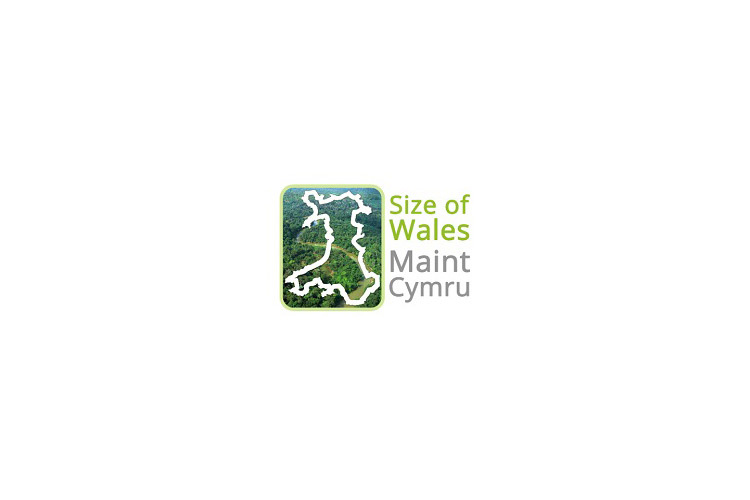 The size of Wales aims to bring everyone in Wales and the wider world together, to help sustain an area of tropical forest the size of Wales as part of a national response to climate change. I reached out to them after a BBC story I read, they explained what they can do and what I can potentially do to raise awareness and extra funds for upcoming projects they are doing. And I they are in talks with a potential meet of the wapichan people mentioned in the article. 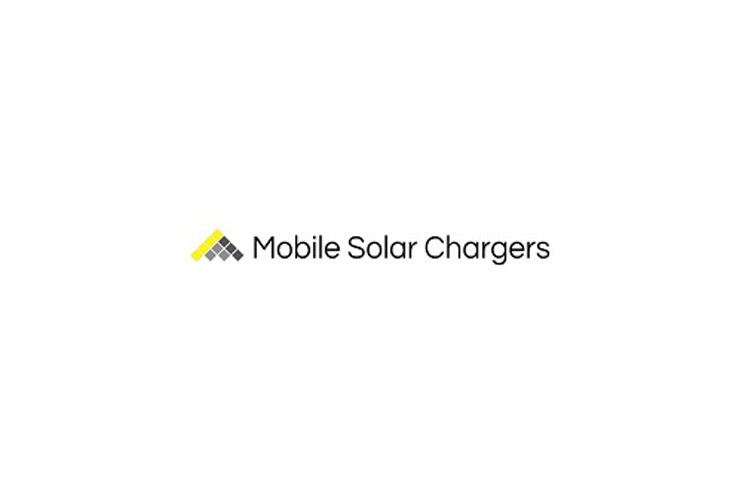 MSC Solar charging business is my most recent they provide power, portable power to a number of organisation and equipment. From mobile phones and portable working to what I am doing which is off the grid solar power for extended times which is the most reliable organisation to work with who has provided other power supplies to another expedition known as expedition5 to learn more about this organisation follow this link. 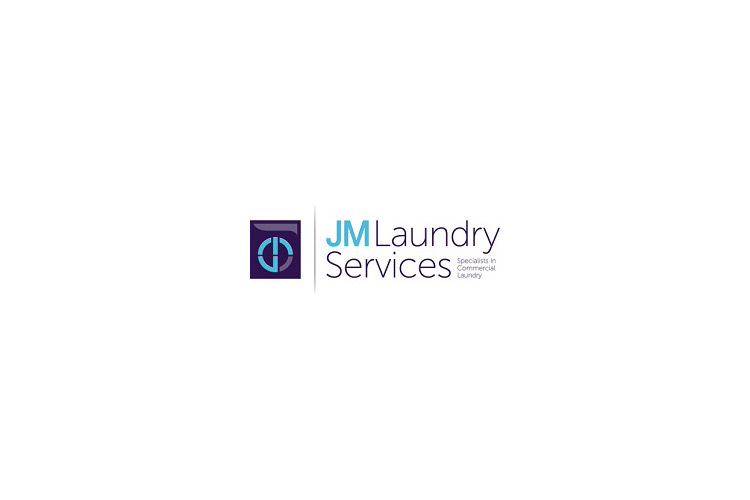 This business is a local one so I reached out to them and they was happy to get on board with a few details of my trip where they have offered and purchased a Satelite telephone provided by SPOT which is again a piece of equipment paramount to the success and safety of me and my expedition if at all in need of any laundry services or industrial equipment please see their website .